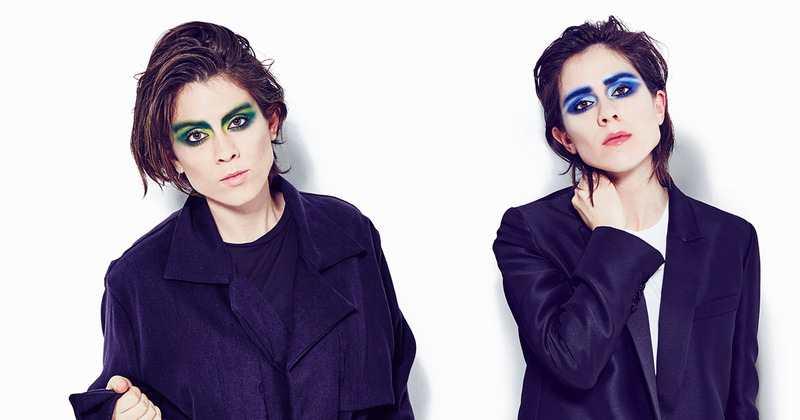 Tegan and Sara’s decision to go full on pop with their last two albums was a great thing. While we loved their previous acoustic, rocky driven music, we love the glittering synth-pop journey that the Quinn sisters have embarked on. Earlier this year, the Canadian due released their latest album, Love You To Death, a continuation of this journey, and the twin duo appear to be releasing a video for nearly every song on it! Now Tegan and Sara have shared the clip for “Hang on to the Night” and it’s completely stunning. 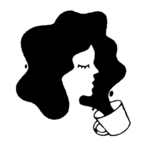 The clip was illustrated and directed by Lisa Hanawalt, the woman behind Netflix’s BoJack Horseman, and is a perfect visualization of what it’s like to suffer with anxiety. Speaking to Nylon, who premiered the video, Sara Quinn said that the song was grounded in the anxiety she surrounding her own mortality following the sad deaths of family members. Sara reached out to Lisa on Twitter, and the video materialized. “When [Lisa] sent me her drawings, I already felt very realized, as if she saw me,” Sara explained. Tegan and Sara’s Love You To Death is available now.